Let our investment help protect your investment! We have a full maintenance team that charges an hourly rate between $50- $65 for everything that your property needs in order to get it ready to rent, as well as ongoing maintenance to the property. Property management maintenance services are a must have to ensure your property is above par. We do recommend a maintenance reserve for incidentals and emergencies. If your property requires a maintenance repair, we will notify you- and if necessary- seek your approval before going forward. Communication with our owners are our top priority. If there is a safety or habitability emergency situation, our maintenance technicians are trained to respond immediately. They will ensure that the proper vendors/ technicians are on-site to protect your asset as soon as possible. Our Maintenance manager and technicians can also provide or help coordinate exterior care services for your property. 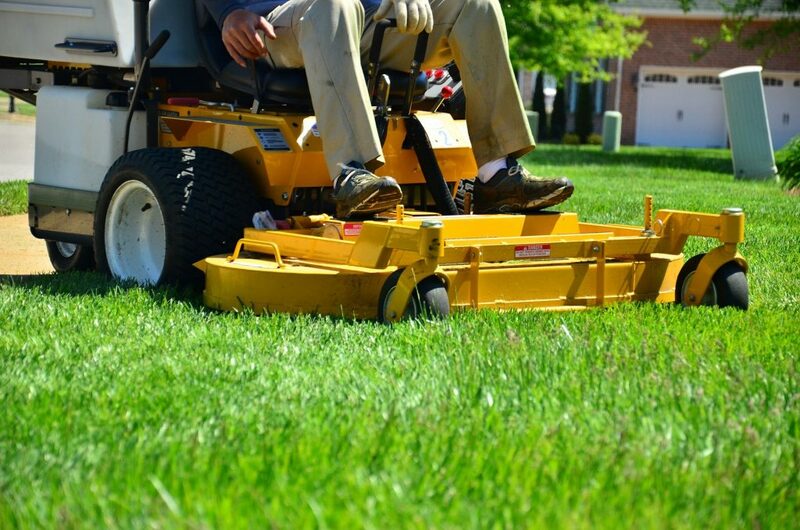 Many services include mowing, weeding, fertilizing, pruning, snow removal and garbage pickup. Landscaping for your property has never been easier. Emergency equipment updates are a regular consideration throughout the year. We ensure your fire alarms, smoke detectors or carbon dioxide detectors are in working condition. This protects your asset as well as the occupants. Our trained maintenance team also have expertise in exterior and interior painting, deck reconstruction/ repair, fence repairs, sprinkler system servicing and much more. Although some services might require an additional cost, having a single team onsite at one time help maintain quality and execution. Maintenance Makes All the Difference! Our goal at Progressive Property Group, LLC is to maximize the benefits of your investment in Colorado Springs and Denver. Our experienced maintenance staff offers valuable knowledge and exceptional customer service!